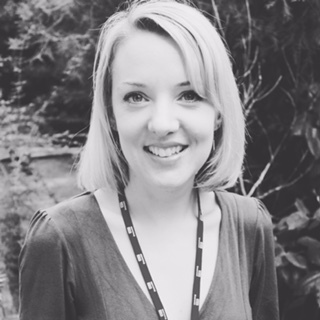 Hannah is currently a Darzi Fellow at Greenwich CCG in Children’s and Maternity commissioning. She is a physiotherapist by clinical background with a recently acquired MSc in Social Epidemiology. Her MSc research project recently won a Public Health England award and she continues to be involved with the PSSRU at the LSE. Hannah contributes to several leadership networks, including the HSJ Women Leaders and a developing NHS London Women Leaders Network. Out of work her three children keep her busy, as well as running, travelling and enjoying the buzz of London life. Follow James on Twitter @hharniess.